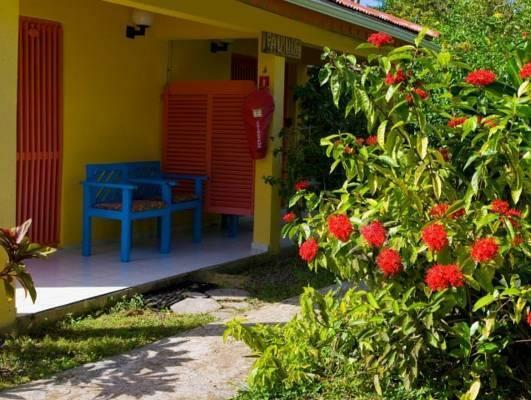 ﻿ Best Price on Hotel Le Rotabas in Sainte Anne + Reviews! Surrounded by tropical grounds, this hotel offers direct access to La Caravelle Beach and an outdoor swimming pool. Hotel Le Rotabas has a cafeteria, a restaurant and a patio. 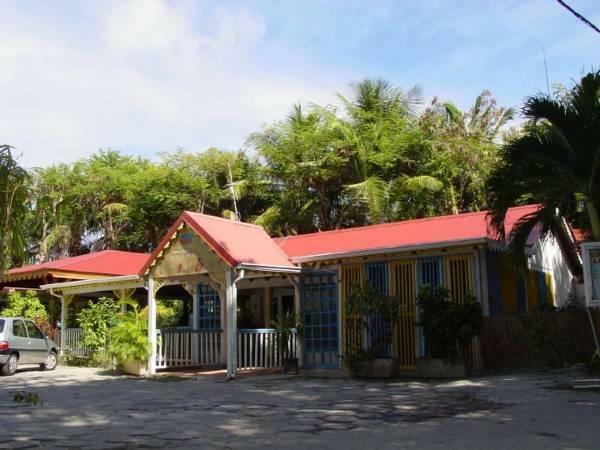 Le Rotabas is just a 20 minute drive from Pointe-à-Pitre International Airport, and offers transportation for an extra fee. Also, there is a ferry station less than half a mile away. 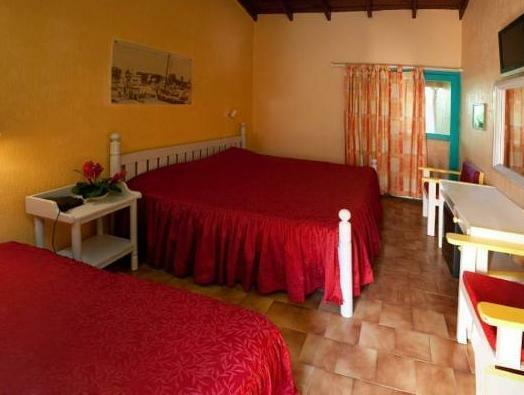 All rooms and bungalows at the Rotabas hotel feature colorful décor and are air-conditioned. They have a cable TV, a private bathroom and garden views. Le Kokonut cafeteria serves a wide selection of salads, sandwiches and homemade ice creams. The restaurant serves a buffet breakfast, lunch and dinner. Guests can practice water sports, hiking or horseback riding on the beach, or visit Saint Anne, which is half a mile away. Car rental and a tour desk are available at Hotel Le Rotabas.